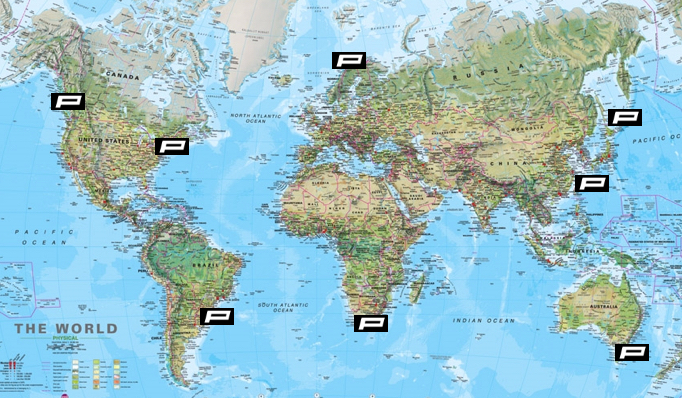 Pearce specializes in unique solutions to difficult material handling, ergonomic and automation challenges. 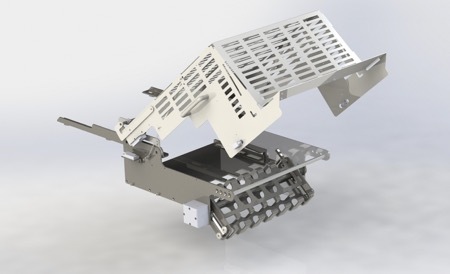 We utilize SOLIDWorks 3d modeling and animation to simulate manufacturing issues and design simple solutions. 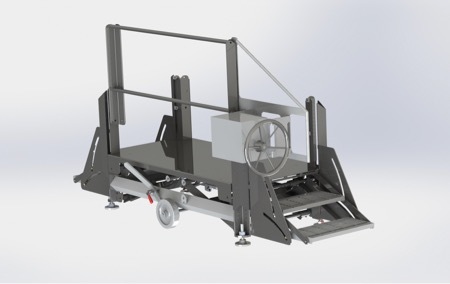 Manually adjustable hydraulic stand with articulating stairs allows machine operator to adjust the working height of the platform to achieve the most ergonomic working position. The stairs accessing the platform articulate along cam tracks to maintain consistent run and rise for each position, minimizing potential for a slip and fall accident. Pearce was approached by a customer to develop a simple means of rotating product exiting an automated machine. The challenge was met by harnessing the feed motion provided by the machine and gravity to produce an automated device requiring no additional external energy to function. 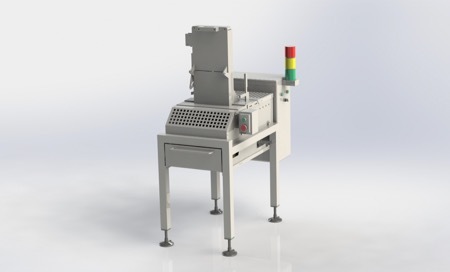 The “Nugget Cruncher” was designed and manufactured for a customer interested in reducing vacuum packed frozen fish into smaller nuggets for further processing. The interlocked processing section includes a hydraulic ram which breaks down the frozen fish into cubes. The machine is PLC controlled and fully interlocked to insure operator safety.